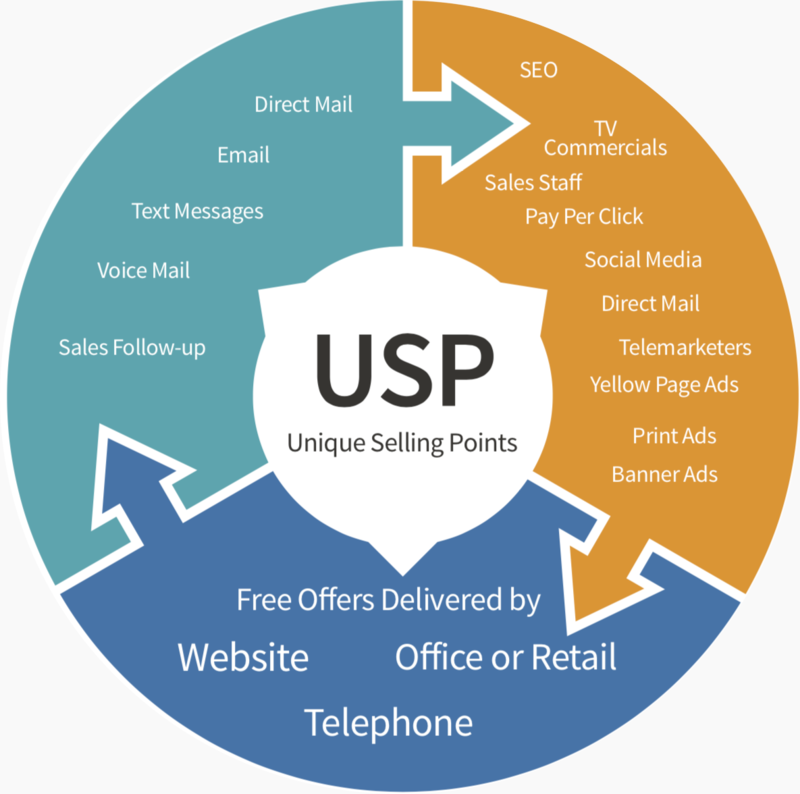 You’ll find our Four Step Internet Marketing approach is straightforward and effective. Unlike other marketing agencies, we believe that you should actually be spending LESS MONEY on your marketing campaigns. We are a one-stop-shop. From website design, SEO and customers acquisition programs, to the latest social media and internet marketing solutions. 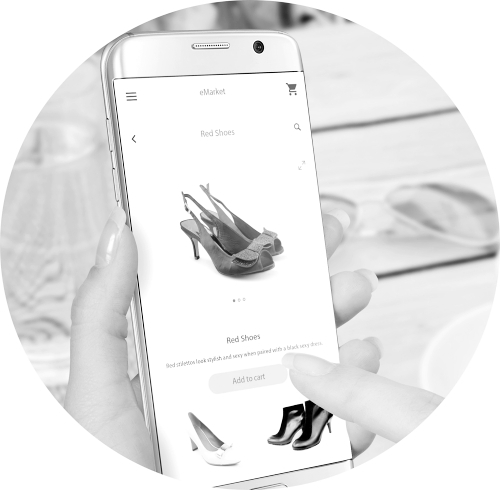 Sell directly online and turbo eCommerce your way to the next level. Meet Customer Connect™, our highly successful Direct To Customer solution. Committed to your success. 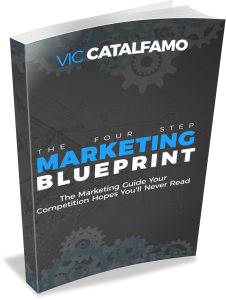 At Vic Catalfamo Marketing Group, we’re the leading company in providing cutting edge, results-driven marketing solutions. Our team is committed to addressing and fixing the dysfunctions in your current marketing plan so you can see immediate results! Let our Customer Connect© solution do the heavy lifting and drive new online revenues for your brand and services. In less than 30 days.